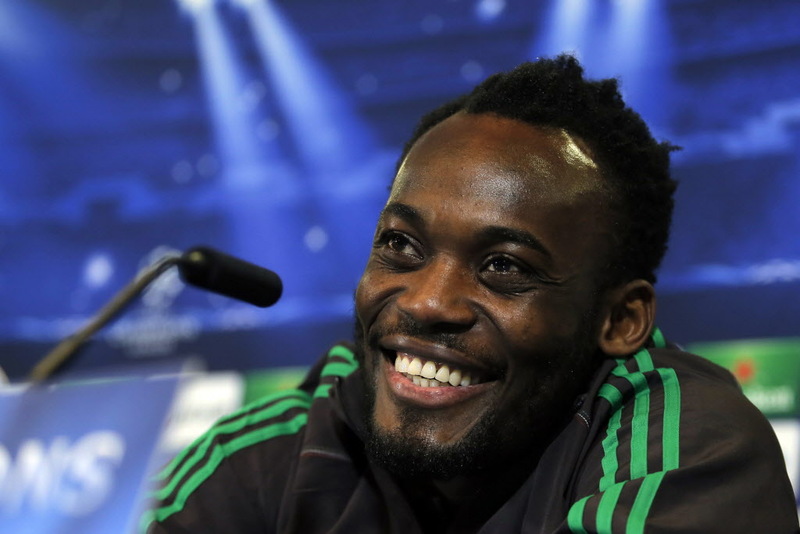 According to reports in Ghana, Michael Essien is in talks with Saudi Arabian side Al Ittihad Jeddah. The 33-year-old midfielder, who has played for the likes of Lyon, Chelsea, Real Madrid and Milan in his illustrious career, is currently a free agent after the termination of his contract at Greek club Panathinaikos. Media reports have it that Essien is in talks with the Saudi club over a potential transfer and he could well join up with compatriot Sulley Muntari, who joined Ittihad in July last year. Essien also has options from China on the table, with a number of clubs in the country’s Super League keen on signing the former Black Stars player.